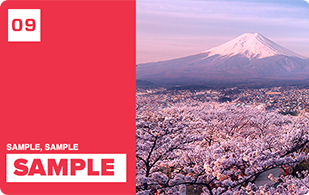 Our team has built applications for Japanese market since 2011. We aim to build products which bring to you the most unified and simplified user experience. Your website would also be perfectly converted to mobile site. Websites we build for customer must retain the best design quality without compromise. Your website would also be optimized to fit to mobile and desktop. 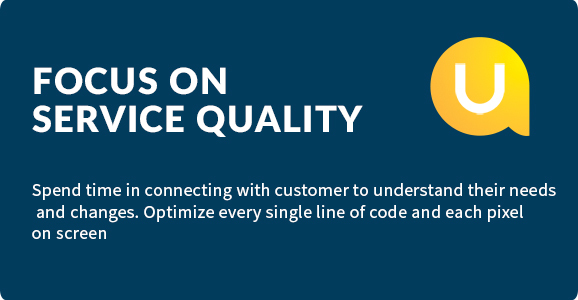 We also take advantage of Agile development process to make sure your needs are fulfilled on time. We are now partner with English study centers, aiming to build a great E-Learning site. Stay tune for our products. 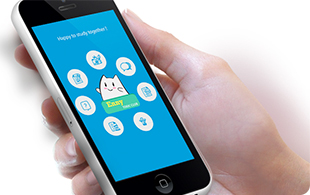 Cooperate with Beanstack team and other English centers, we are now building a mobile app and web for TOEIC students. 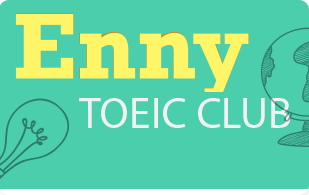 Anyone can practice TOEIC and test their English skills anywhere, anytime with Enny TOEIC club.